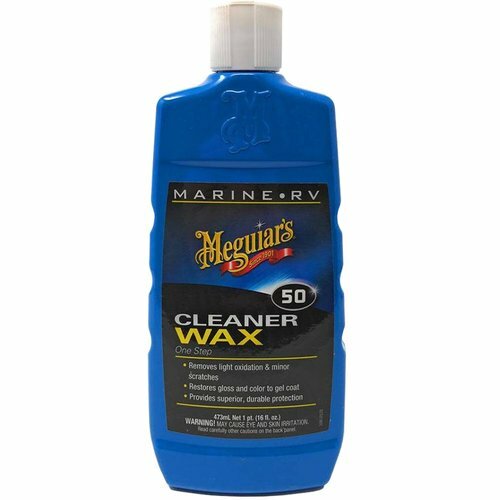 A biodegradable formula that quickly and easily removes scum, dirt and grime. 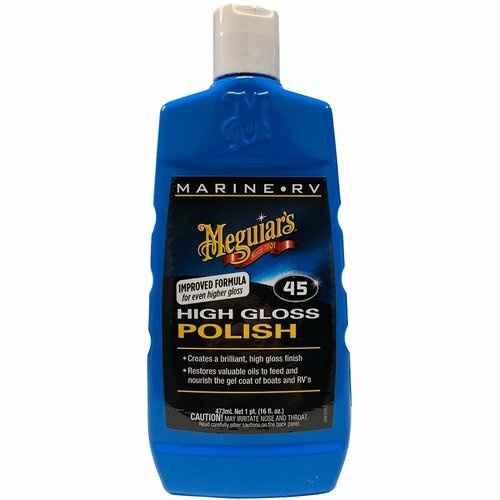 Read more..
Meguiar's Boat Wash safely and quickly removes dirt, grime and scum without stripping wax protection like other detergent cleaners may. 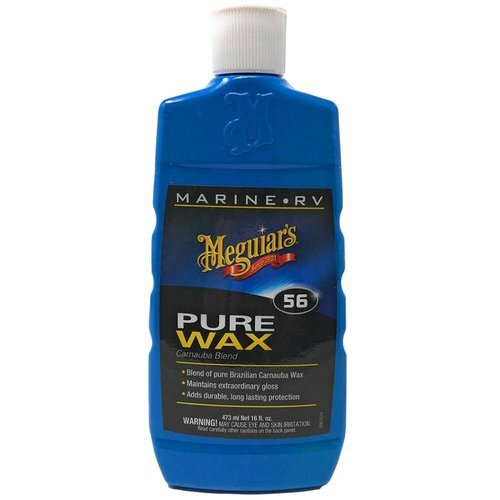 The thick, long-lasting, pH neutral formula provides gentle, efficient cleaning, ensuring a quick and easy wash. 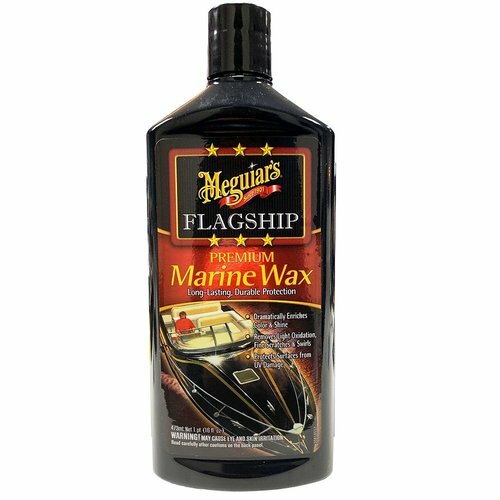 The non-streaking formula contains rich conditioners that gently clean and brighten your hull, deck, hatches and windows, leaving a dazzling finish and a refreshing scent.